Using Fiverr to have specific individual tasks carried out can save you a lot of time and money. However, Fiver isn’t the only such site available to you, and here we shall discuss a few alternatives in addition to Fiverr itself. 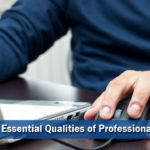 The explosion of the web and the creation of almost unlimited websites and blogs by people that want to make a living or simply earn some spare cash have led to a need for expertise that can easily be very costly. The jobs that most people need help with are easily carried out by experts in their field, and the need for such expertise has given birth to sites such as Fiverr. Some jobs might require specialist knowledge and others access to expensive software. Maybe you want a document proofed, a video voice-over, your SEO checked over or a cartoon figure drawn. Perhaps you want a few hundred words translated into Chinese or Japanese. You can get all this done using Fiverr – for a cost of only $5. Payments and refunds are made through PayPal. If a specific job is more extensive, then the seller may charge extra. For example, a simple SEO check on a web page can cost $5, while additional pages might cost $5 extra each. You may pay $5 for 300-word blog post, and place two orders if you want 600 words, for example. 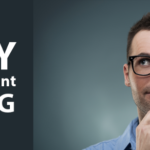 Fundamentally, if you have the need for specialist help you can get it on Fiver and similar sites at a much lower cost than if you hired somebody privately, or purchased the software just for that job. Most people are satisfied with what they receive. However, you tend to get what you pay for so be careful regarding quality. If it seems too low a price then it likely is. Here are some options to Fiverr that you could also use. The term ‘gig’ is used for a service offered by experts on such sites, and in some cases, you can state your own gig for experts to quote on. With others, all are the same price: $4, $5 or whatever is standard for the site. Payment is usually by PayPal and is generally held in escrow until the buyer is satisfied with the work. As the name of the site suggests, Fourerr is like Fiverr but you pay only four dollars. 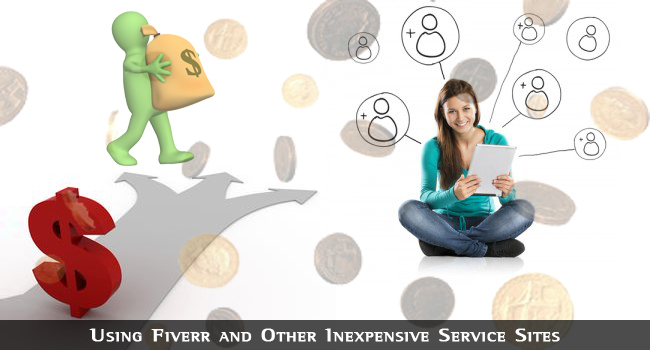 As with Fiverr, those providing the service get paid 80% of the fee – $3.20. 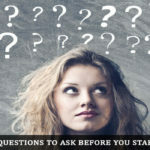 For this reason, you may find more choice of experts on Fiverr than on Fourerr. Customer service and support are excellent, however, and many people prefer it to Fiverr. You can choose one of the advertised gigs or describe your own for quotes. Gigs start at $5 and rise in $5 increments to $50 depending on the extent of the work carried out. You have a day in which to have any issues corrected after delivery. Payment by buyers and to sellers is through PayPal. SEOClerks operate an escrow service and charge sellers 20% commission. 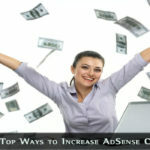 Payment can be made through PayPal, Payee or Alertpay/Payza, and in the case of a dispute or cancellation, the money is returned to the buyer’s SEOClerks account and can be paid through Payoneer card. With SEOClerks, sellers can state their own prices. There are no fixed increments, and the service is fundamentally simply a sales site for any type of work at any price. You can advertise to write an eBook or design an entire website if you wish. Zeerk gigs start at $2 and rise to $100, and acts only as a point of contact between the buyer and seller of the service. It charges no fees or commissions, although the two must communicate only through Zeerk’s messaging system. There is no escrow with this service, and the buyer pays the seller through PayPal. If they are not happy with the work, they can chargeback through PayPal’s normal dispute procedure. With ZJobs you can post or purchase goods and services for from $1 to $100. There are several payment options of which the most popular is PayPal. If you are offering a service, you include add-ons for a selected extra cost and also pay $1 to have your project listed towards the top of the list for 5 days. This appears to be a well run and maintained site, and it is easy both to set up projects and to buy them. It appears to be an excellent alternative to Fiverr for experts seeking a platform for more extensive services than they would offer for only $5. It is also good for those seeking services that they could never get for just $5, such as extensive SEO work on their site or even having an eBook written for their customers. These are the main sites available for those that prefer not to use Fiverr. There are others that originate in the UK and other countries, and that accept payment in their own currencies rather than the internet standard dollar. Each of them has its own benefits and drawbacks, but most would be ideal for you if you had a specific task that only an expert could complete. Or even if you are too busy to carry out a simple task yourself, using Fiverr or an alternative for $5 might be worth paying to get done.